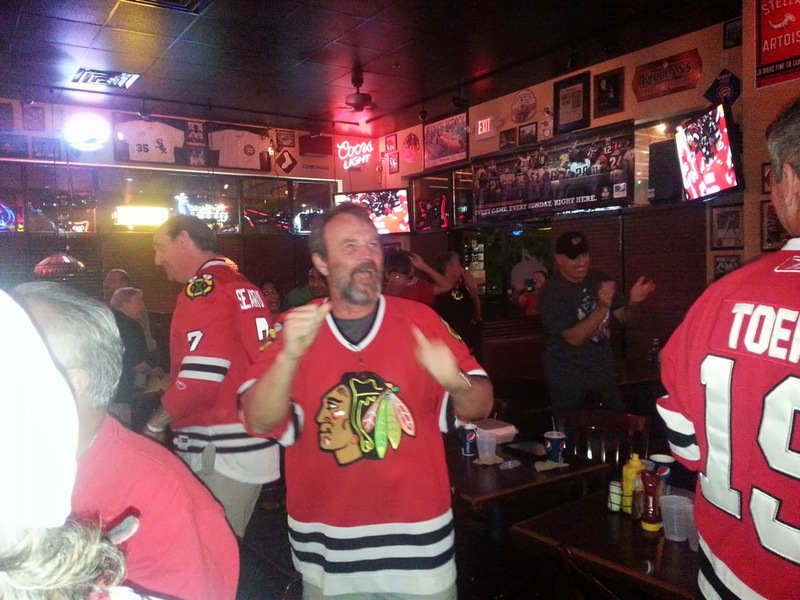 Chicago Blackhawks win Stanley Cup in LAST 17 Seconds over the Boston Bruins - Game 6 in Boston! Just a Few Memories of MANY From That Memorable Evening! Come on and Join Us Next Time. GOOD TIMES - GOOD TIMES! The LAST 10 Seconds - The LONGEST 27 Seconds in Sports History! If your a Hawks Fan That Is!